The Endowment for Human Development, Inc.
Are you expecting? 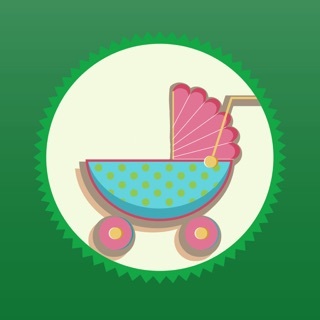 Are you curious about what your baby looks like? Then come see rare first-trimester video clips of the living human embryo and early fetus moving and growing inside the womb that have been viewed tens of millions of times. 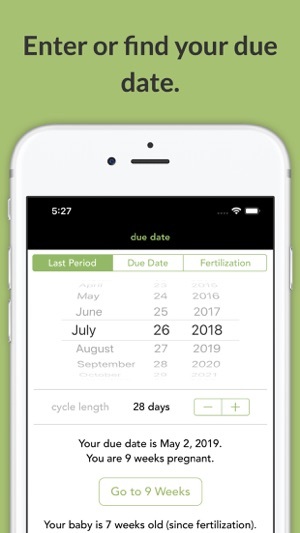 Prenatal ages in this app are referenced from the first day of a woman's last menstrual period (LMP). 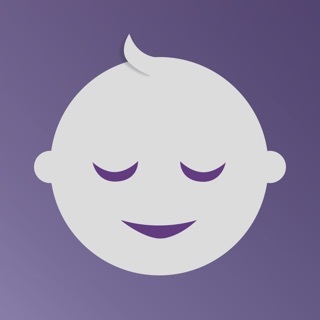 The See Baby™ Pregnancy Guide will show you and your loved ones what your little one looks like and describe what your baby is doing. As a pregnant mom, you will marvel as you see the beating heart in slow motion just 6½ weeks after your LMP (or 4½ weeks after fertilization)! You will also see movement of the head, jaw, tongue, hands, and feet as well as the growing brain and liver, the emerging fingers and toes, and the placenta and umbilical cord all inside the uterus! 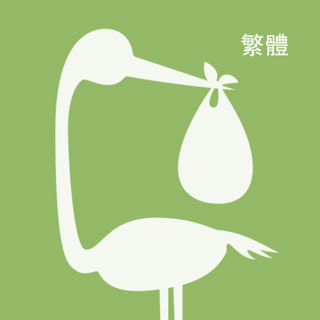 Do you know when to expect various baby milestones during pregnancy? You can find out by watching the weekly movies and reviewing weekly summaries of normal development obtained from the past 100 years of human development research. As you will see, your baby will form thousands of permanent body parts and do amazing things at a very young age and surprisingly small size. •	Use the due date calculator to enter or find your due date. 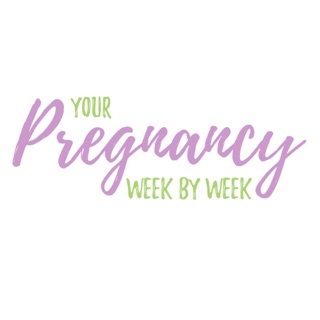 •	Follow your due date countdown. •	Track your baby’s expected growth (typical weight and length). •	View the beating heart and listen to the prenatal heartbeat. 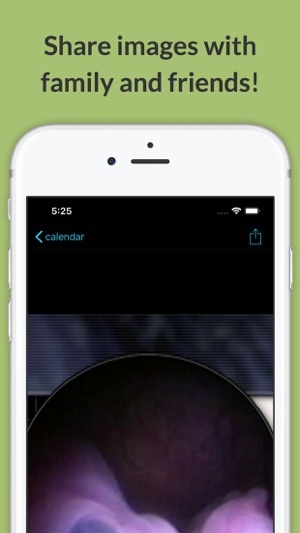 •	Share and send rare prenatal images to your family and friends. •	Review the many benefits of breastfeeding, along with other pregnancy tips. •	Tell us your story along with any questions or comments about the app. 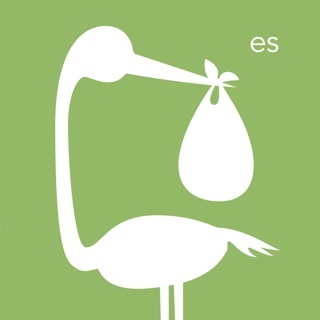 The See Baby™ Pregnancy Guide was developed by The Endowment for Human Development (EHD), a nonprofit organization specializing in prenatal development education. The app is ad free. 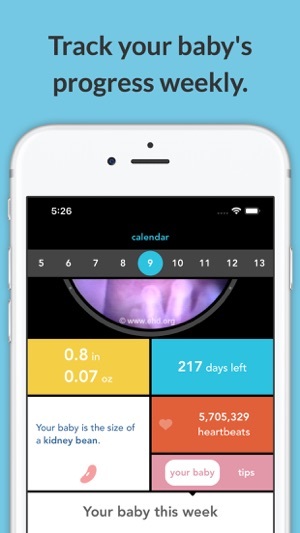 The video clips featured in this free app have been adapted from EHD’s award-winning science documentary, The Biology of Prenatal Development, which presents normal human prenatal development from fertilization to birth. It is distributed by National Geographic and has been endorsed by medical researchers, embryology and obstetrics experts, and high school teachers. The video excerpts have been renarrated and modified for use on mobile platforms. Prenatal age is now referenced from a woman's last menstrual period (LMP), not fertilization. 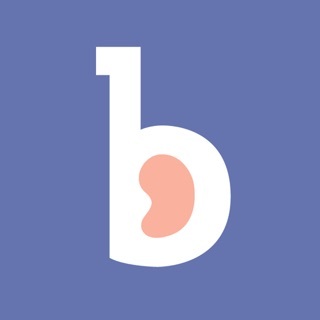 I always thought being pregnant was just a clump of cells until I saw this app. Why did Planned Parenthood not show me these images?! This guide is absolutely amazing. You see images of the baby that you would NEVER imagine. There are no words to describe the beauty shown in the growth process of a baby. Download this! These videos show the beauty of babies in the womb. They are so well developed, so early! Every sidewalk advocacy team needs this. © 2018 The Endowment for Human Development, Inc.